.............just a Penny? ................just a Penny? Just a little fun Question (ahem) asking if you have ever had a Television Advertisment buzzing around in your head for Days? My latest one stems from a brewery, but I just cannot remember the catch Phrase, any ideas? Do you have a favourite Ad.? 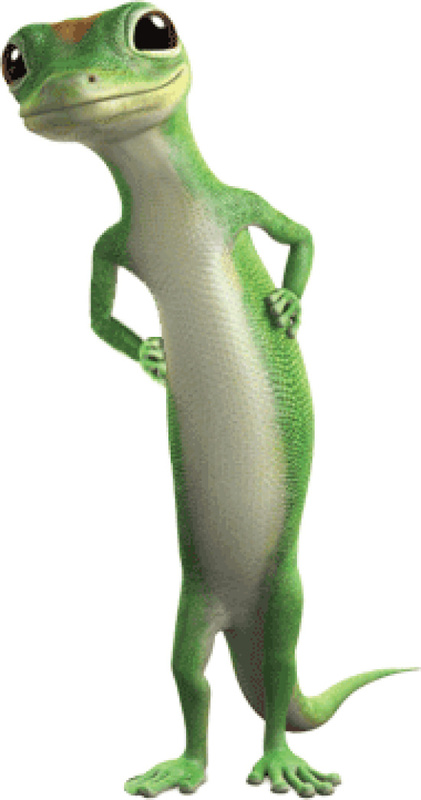 I haven't seen Geico commercials in years. This is my all time favourite and now that I've listened to it again, I'll be singing it all day. I've never seen that one. The ones from the past few years all have this little green guy in them. He has an English accent. So cute. I really like the Subaru commercials with the dogs driving! The John Lewis Christmas ads stick in my brain too. I don't know the name of the brewery or catchphrase. ....Wendy's : "Where's the beef ?" I like the "Mayhem" commercials, an ad campaign for Allstate Insurance. Everytime the commercials come on , I change the channel or mute it so I don't have to watch/ listen to them .